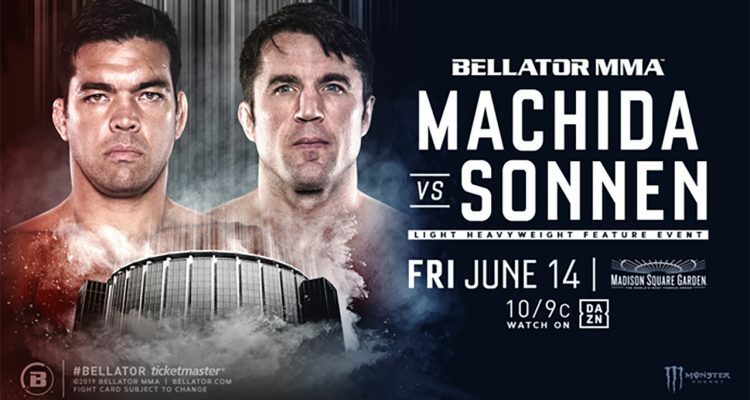 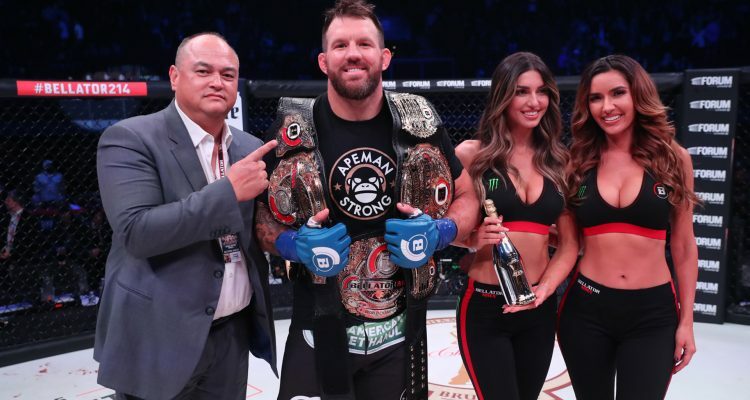 Bellator MMA Archives » Page 3 of 10 » MMA H.E.A.T. 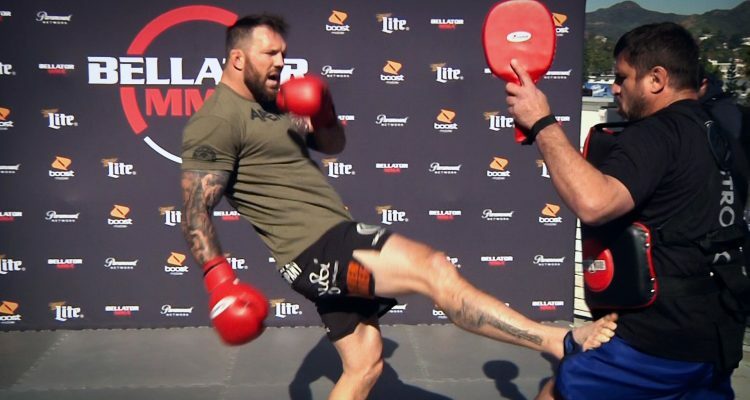 Ryan Bader’s Bellator 214 media workout on the roof of Viacom in Hollywood, California before fighting Fedor Emelianenko. 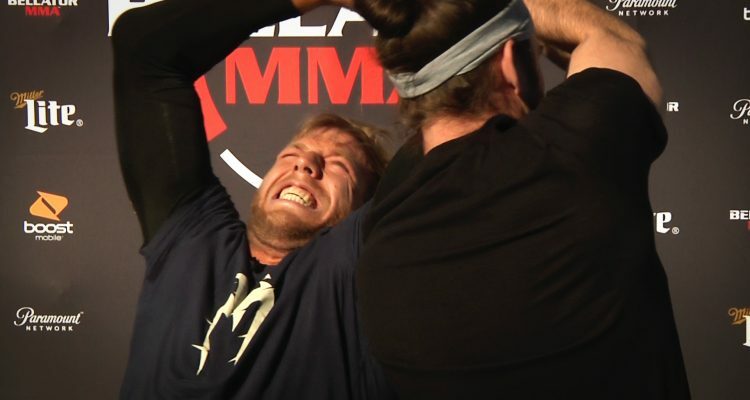 Jake Hager begins his Bellator 214 media workout with some WWE “Jack Swagger” moves to entertain the media.